Dear all take today. Quickly pass 300-080 exam. Only some questions are changed. Most of questions are from your PassQuestion. Good luck. Hi, I have passed 300-080 exam today :) and would highly recommend to prepare yourself using 300-080 exam questions material. Q1: Can I use 300-080 exam Q&As in my phone? Yes, PassQuestion provides CCNP Collaboration 300-080 pdf Q&As which you can download to study on your computer or mobile device, we also provide 300-080 pdf free demo which from the full version to check its quality before purchasing. Q2: What are the formats of your Cisco 300-080 exam questions? 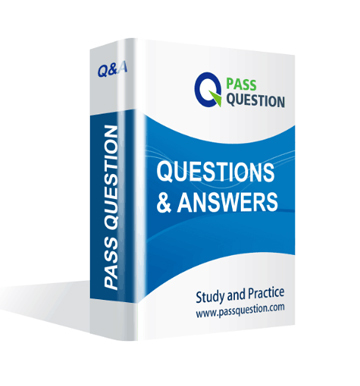 PassQuestion provides Cisco 300-080 exam questions with pdf format and software format, pdf file will be sent in attachment and software file in a download link, you need to download the link in a week, it will be automatically invalid after a week. Q3: How can I download my 300-080 test questions after purchasing? We will send CCNP Collaboration 300-080 test questions to your email once we receive your order, pls make sure your email address valid or leave an alternate email. Q4: How long can I get my CCNP Collaboration 300-080 questions and answers after purchasing? We will send CCNP Collaboration 300-080 questions and answers to your email in 10 minutes in our working time and no less than 12 hours in our off time. Q5: Can I pass my test with your CCNP Collaboration 300-080 practice questions only? Sure! All of PassQuestion CCNP Collaboration 300-080 practice questions come from real test. If you can practice well and get a good score in our practice Q&As, we ensure you can pass your Troubleshooting Cisco IP Telephony and Video exam easily. 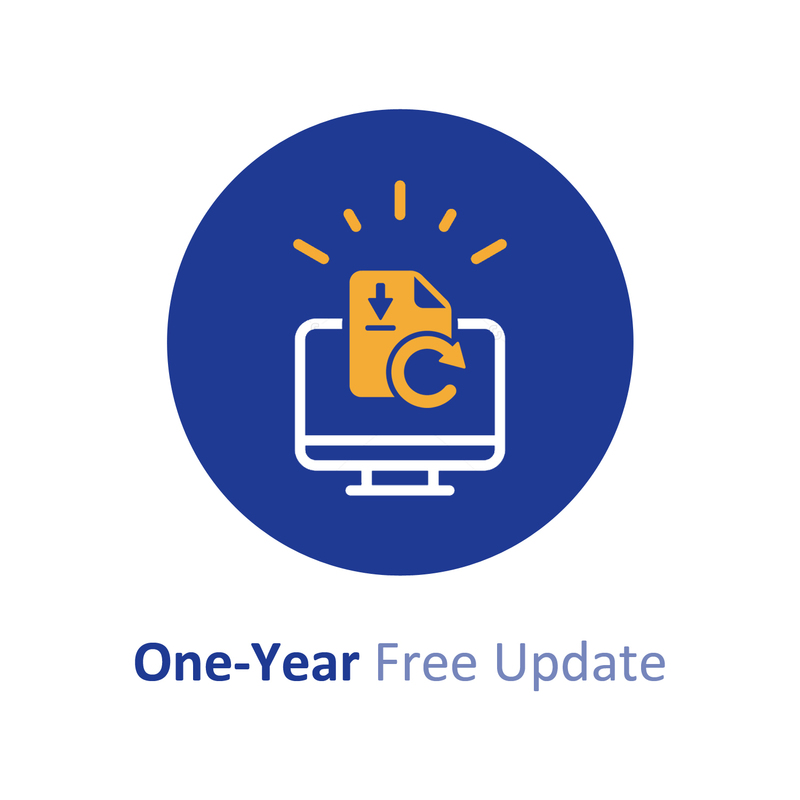 Q6: How can I know my 300-080 updated? Q7: What is your refund process if I fail Cisco 300-080 test? If you fail your 300-080 test in 60 days by studying our study material, just scan your score report and send to us in attchment,when we check, we will give you full refund. option must it establish a relationship? call another endpoint that is registered to the Cisco VCS Expressway. A.Add traversal call licensing on the Cisco VCS Expressway. B.Add traversal call licensing on the Cisco VCS Control. C.Add a multisite option to the endpoint. D.Configure a proper DNS zone on the Cisco VCS Expressway. E.Configure a traversal zone between the Cisco VCS Control and the Cisco VCS Expressway. F.Configure a SIP route pattern in Cisco Unified Communications Manager. Communications Manager and a Cisco DX70 system to the Cisco VCS Control. have the gatekeeper setting set to "Direct." Control is used only for firewall traversal. E.You need Cisco TelePresence Management Suite to register Cisco TelePresence systems. F.You need Cisco TelePresence Server to register Cisco TelePresence systems. freezes. What should you do in order to point to and troubleshoot the issue? statistics > Rcvr Packets statistics. Verify if the phone is receiving packets. C.Make sure that the camera is connected to the USB. D.Verify if the camera shutter is open. E.Perform a factory reset of the phone. Communications Manager after it obtains the correct IP address information? A.The DHCP scope is exhausted. B.The DHCP server is not reachablE. C.The DHCP scope is on the wrong subnet. D.The DHCP scope has the incorrect Option 150 or 66 defined. reachable, but calls are not routed. What is causing this issue? registered with Cisco Unified Communications Manager. What is causing this issue? A.Cisco Unified Communications Manager does not support SIP gateways. B.The gateway does not have the UC license installeD.C.The gateway does not have Cisco Unified Border Element session licensing. F.The Cisco ISR G2 cannot be a SIP gateway. but the endpoints register only as H.323 endpoints. What is causing this issue? A.A firewall is blocking all traffic from the endpoints to the Cisco VCS. B.The Cisco VCS has no SIP domains configured. C.The Cisco VCS is blocking the endpoints because of duplicate ID entries. D.The endpoints do not have the SIP option key installed. between multiple Cisco VCS appliances in a cluster? CCNP Collaboration 300-080 exam dumps still valid.... thanks for your great help! Passed 300-080 yesterday..more than 85% questions came from this dump.. So happy.